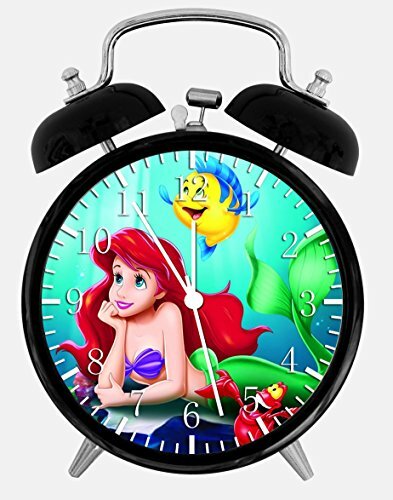 The Alarm Desk clock is perfect for a home, business, shop, Office or for a Gift. Wake you up in the morning It measures 3.75" Inches diameter. Black Metal frame with a Glass face cover. Requires 2 AA battery (not included). The image will not discolor or fade over time. We will mail your Clock with Bubble mailer, carefully wrap it, so will be 100% save during the shipping, but if the clock is broken or you dislike, please contact us first, you can return to received a replacement or a refund. If you have any questions about this product by Dekad, contact us by completing and submitting the form below. If you are looking for a specif part number, please include it with your message.